Three men have followed their life passion for food, the ocean and the rugged headlands of the North Coast. That passion has driven them to create a venue to bring these worlds to your table. Though their lives have walked different journeys of a Chef, Restaurant Manager and Builder, their skills have come together to develop an experience of the region. Showcasing local farmers, fishermen, artists, crafts, furniture makers, musicians and surfers, they bring this collection of local talents to create the experience of the Coffs Coast. The world of flavours will also be brought to your table through the spirits we use in our cocktails to the complexity of flavours in the craft beer, coffee and wine available to you through our menu. Our team visits the local fisheries, roasteries, breweries, farms, while foraging from the mountains through to the sea to gain more knowledge about the regional influences in the dishes and drinks we serve. 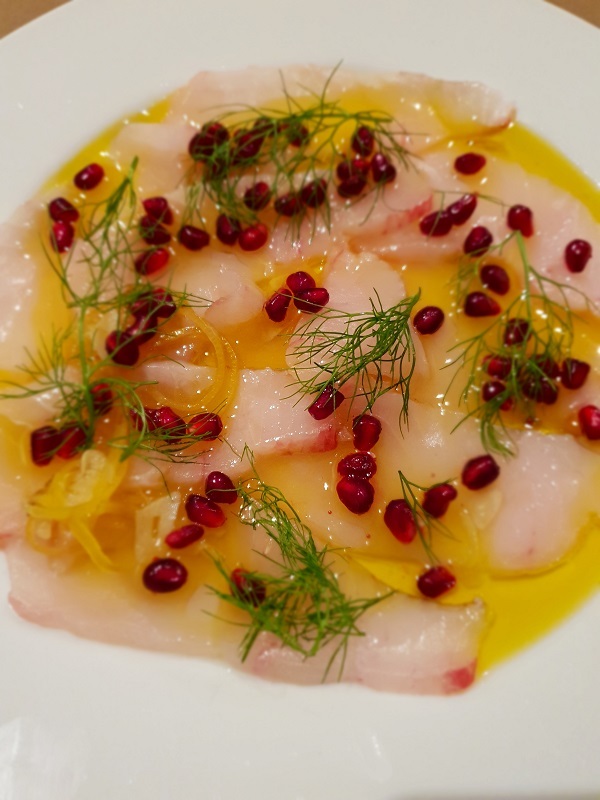 The menu of Anchor Kitchen & Bar under the leadership of Chef and co-owner, Samuel Orpin is designed to highlight seasonal produce delivered by our local suppliers, farmers. Regional ingredients and high quality seafood are hand selected by our team from the local fishing fleet of the mid north coast. 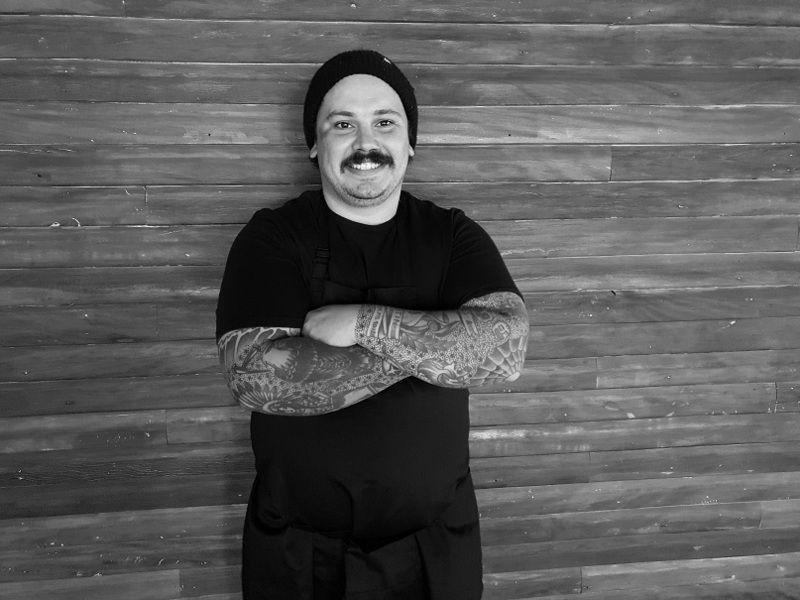 After honing his skills on the Sunshine Coast and Melbourne, Chef and co-owner Samuel Orpin brings a wealth of knowledge from 15 years of working in kitchens. 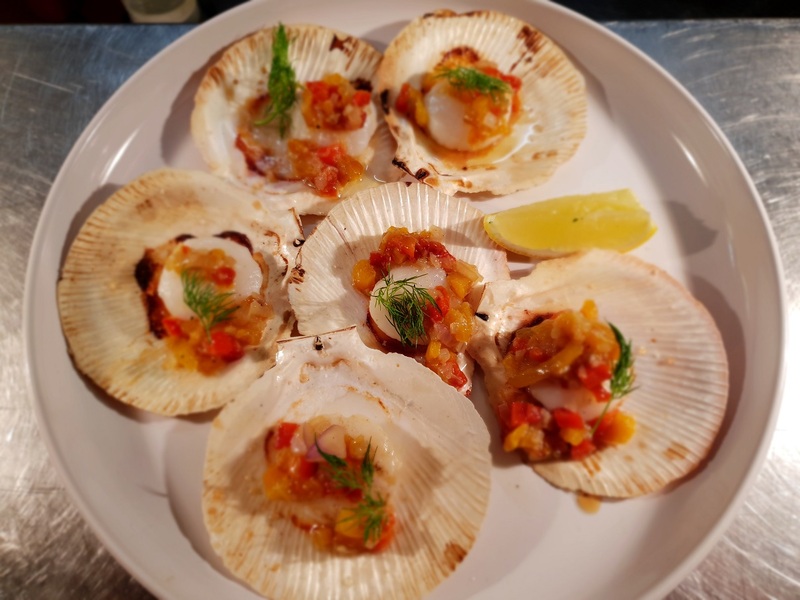 With a love for local and seasonal produce his menus will be a mix of seafood, unique specialty cuts of meat brought together with locally foraged ingredients from the land and sea.